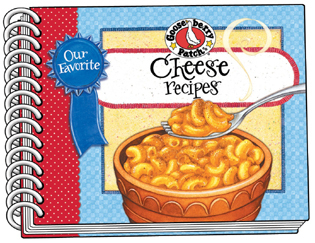 With over 60 delicious cheese recipes and as many time-saving tips, the Our Favorite Cheese Recipes cookbook features a convenient purse-perfect size that's perfect for taking along on the go. 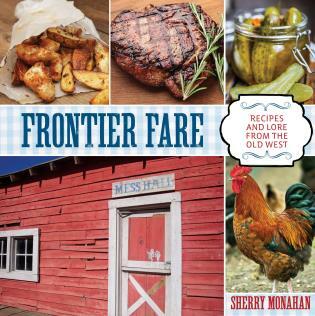 Enjoy recipes for Strawberry French Toast, 3-cheese Western Omelet, Special Grilled Cheese and, of course, Best-Ever Macaroni & Cheese. 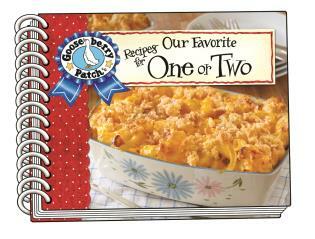 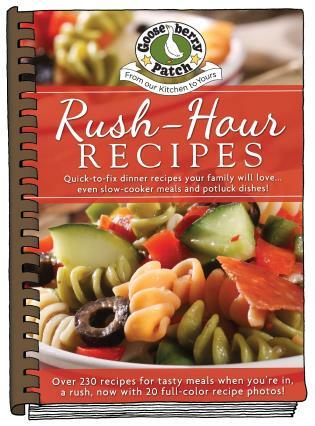 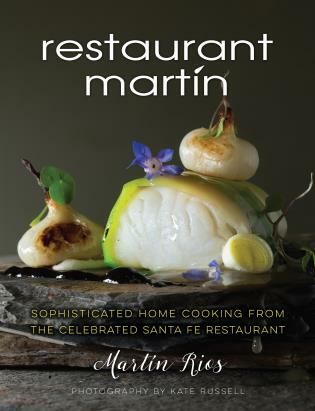 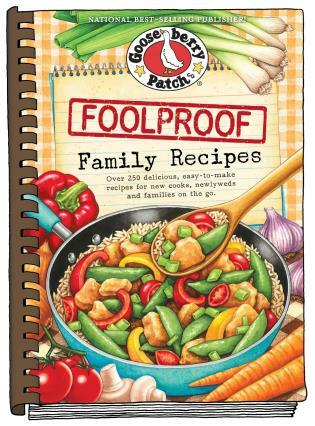 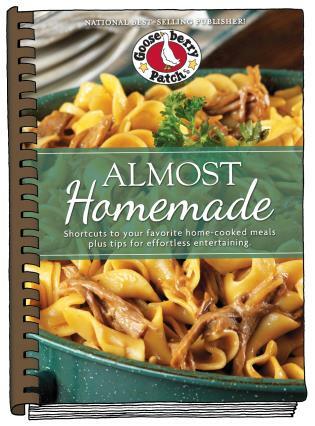 Durable softcover cookbook, 128 pages.